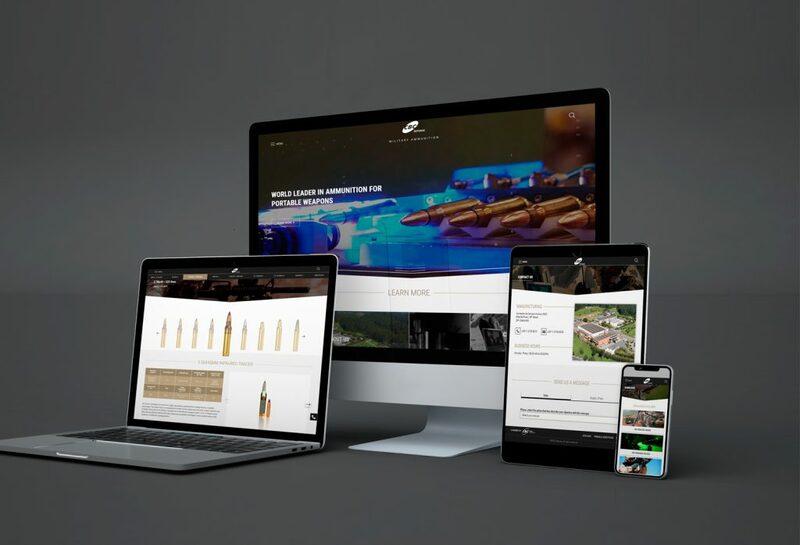 CBC Defense is proud to present its new website, with extensive information about the company´s products and technologies and fully responsive on mobile and computer operating systems. CBC´s Military and Security customers will benefit from a very comprehensive online content that is simple to navigate and download. The new homepage also provides an efficient interface for any technical and commercial inquiries. World leader in ammunition for portable weapons and one of the main suppliers to NATO, CBC is the premier Defense brand in the small caliber segment. CBC products are used globally and contribute to the protection and security of millions of people. CBC was created in Brazil in 1926 and holds the status of Strategic Defense Company, being the primary supplier to the local military and law enforcement sectors. It serves as the headquarters for CBC Global Ammunition, the holding for a group of companies internationally active in the ammunition sector: CBC Brazil, Magtech Ammunition USA, MEN Germany and Sellier & Bellot Czech Republic. This strategic alliance forms one of the largest ammunition corporations in the world, with a combined experience of more than 300 years in the manufacturing of small and medium calibers.